A Soundview native is helping her fellow community members get jobs at L+M’s Story Avenue construction project. There are dozens of Bronx natives working on site at L+M’s construction project at Story Avenue, many of whom were formerly unemployed. 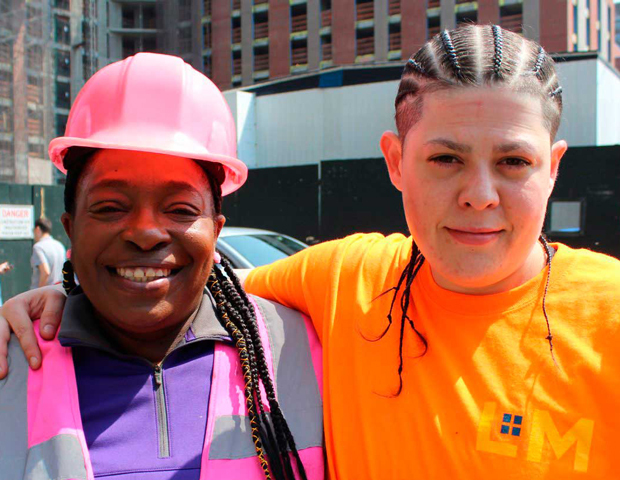 Local partner, Henrietta Henry is is at the helm of the Bronx outreach, connecting unemployed or those interested in construction careers with jobs at Story Avenue. Watch the News12 report or read more in the Bronx Times.